Sasha Tudvaseva is a concept artist from Russia. She started doing her first commissions and small art jobs as young as 16 years old and found a job working in games straight out of school. Though she recommends working in studio as a way to improve your skill and gain understanding of how the game industry works, she eventually transitioned to outsourcing from home and working freelance for convenience. 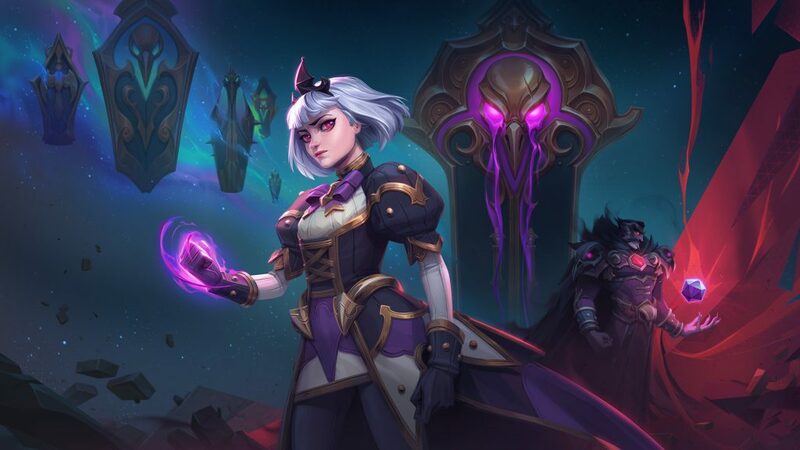 Today, Tudvaseva is not only a successful freelance artist with clients like Blizzard Entertainment but she’s also a budding entrepreneur and the creator of a top selling tutorial on the ArtStation Marketplace. 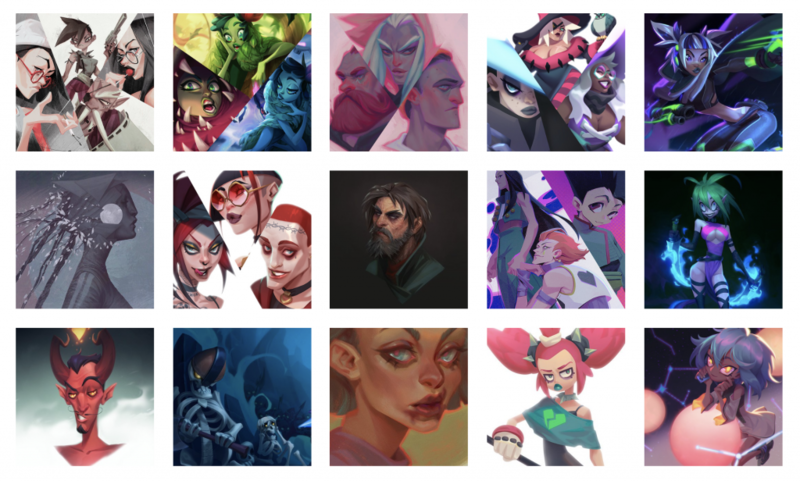 No stranger to social media, the young artist has amassed tens of thousands of followers on not only ArtStation but Tumblr and Instagram as well. Still, she warns that while having a large following is great, having a strong portfolio is what really matters. Tudvaseva says that if that alone is working for you, entering Challenges is another good way to interact with others and receive more attention for your work. You benefit even if you don’t win. 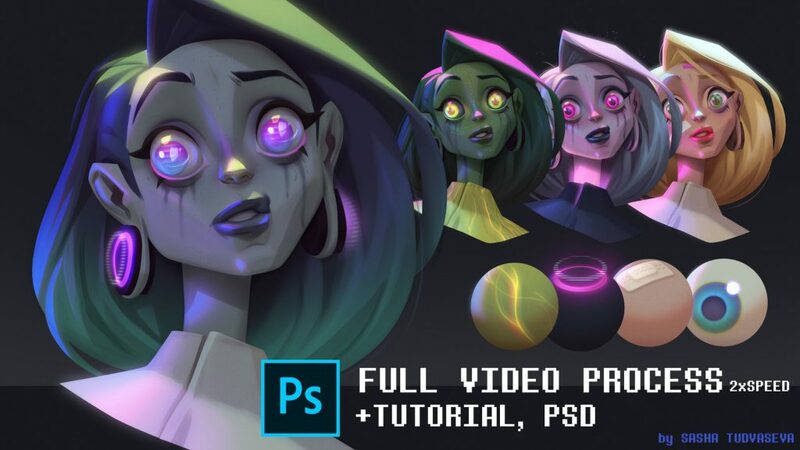 After being repeatedly asked for tutorials from her followers, she finally decided to create one and post it on ArtStation. Her first tutorial on how to render a character in Photoshop goes over some of her favorite tricks and daily workflow. Much to her surprise, it did so well it that it made it to the top of the Best Selling tab within a couple weeks. ArtStation’s large existing community make it the easiest place both to discover products and have your products discovered. With all the positive feedback she received from her first tutorial, Tudvaseva shares she will likely do another one on drawing techniques for beginners when she gets a chance. Her final advice for aspiring freelance artists?